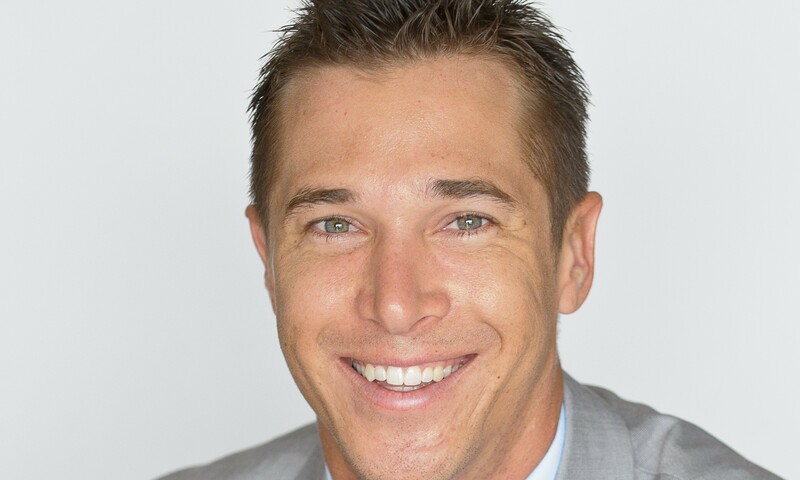 Licensed real estate Michael Ozerskis is a straight shooter who works tirelessly to achieve the very best for his clients, with an honest, upfront approach which both buyers and sellers are receptive to. A Licensed Real Estate Agent with a Post Graduate Degree in Education, Michael also has a keen interest in and appreciation for building and development opportunities. While Michael has been involved in the real estate arena since he was 15, he has also worked in a number of other roles which helped hone his service and inter-personal skills, including primary and high school teaching, personal training and organic food distribution. He believes that this diverse background and wide range of interests enables him to relate to all sorts of people and situations. A long-time Bondi resident, he loves the hustle and bustle of the area and the dynamic nature of the market. When it comes to the real estate industry, he thrives on the opportunity to create his own work and drive his own success. Michael has set sales records in almost every suburb in which he's sold, including Bondi, Vaucluse, Maroubra, Eastlakes, Randwick, Haberfield and Newtown. He has also broken records selling properties which other agents couldn't sell. He enjoys the family owned nature of working for Oz Combined Realty and the positive, supportive environment it engenders. A fitness enthusiast who loves surfing and martial arts, Michael is also a keen musician.